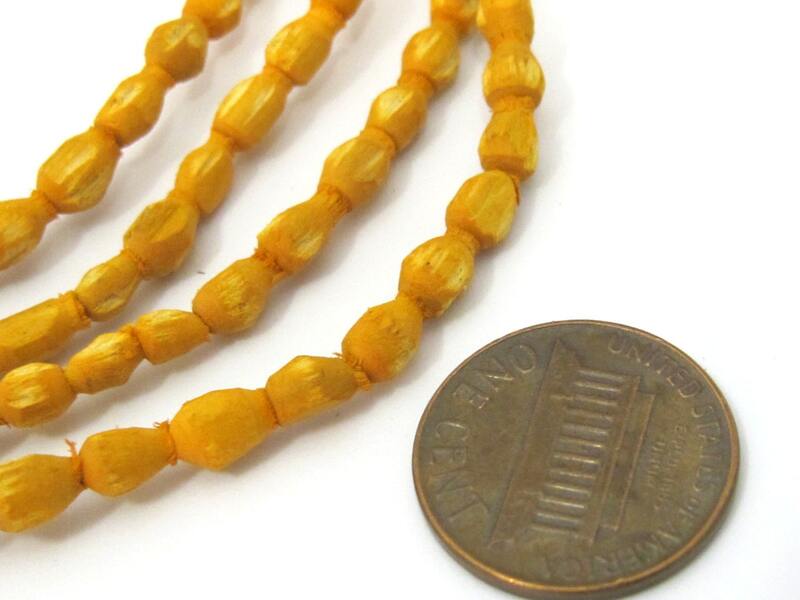 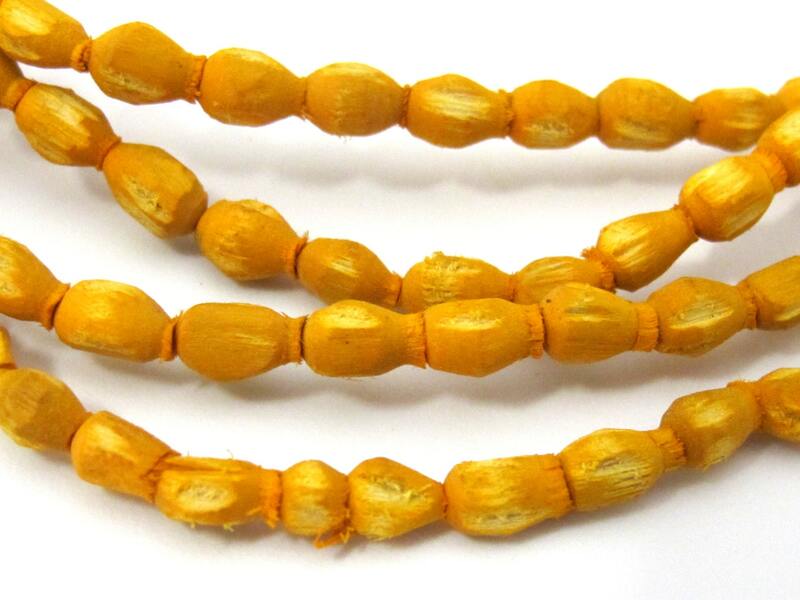 Small size carved wooden spacer beads from Nepal - full strand. 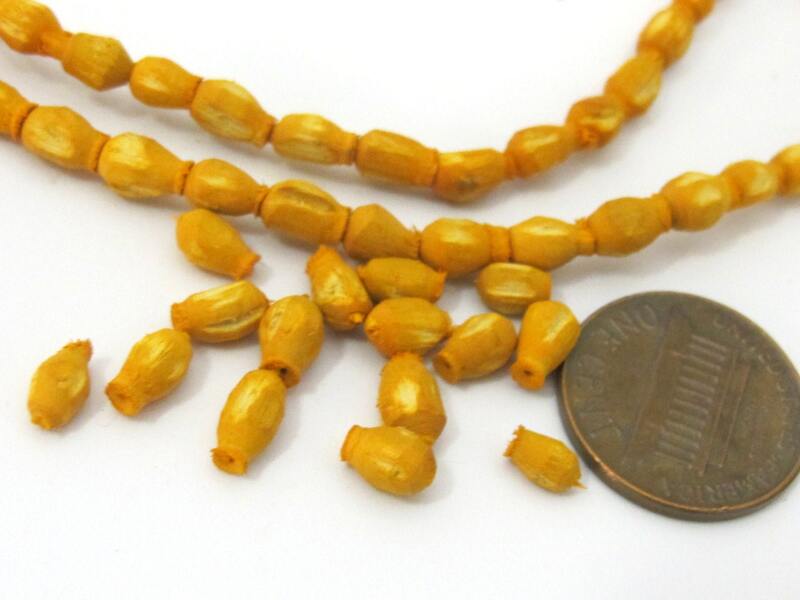 Size - varies approx 5-6 mm long (hole to hole) x 4 -5 mm thick. 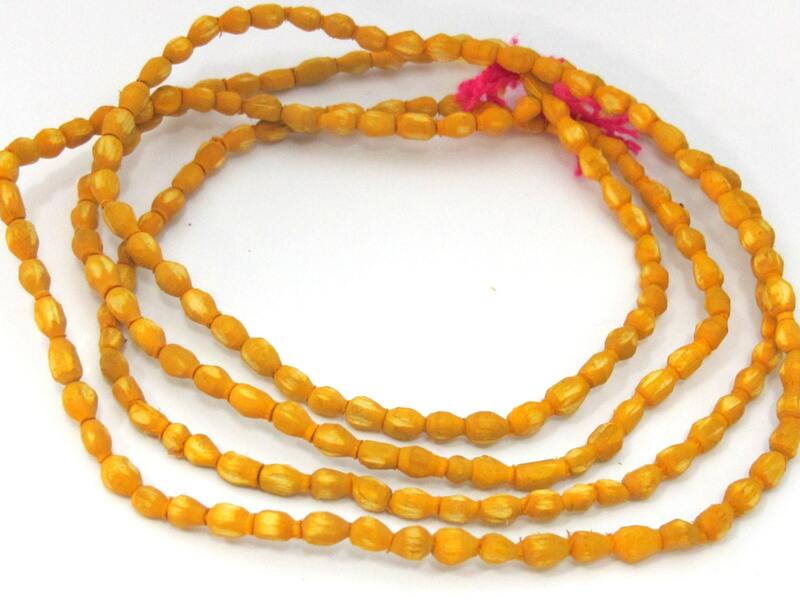 Quantity - 80 beads full strand.